Two days ago, the news broke that Justice Anthony Kennedy is retiring from the United States Supreme Court. Because of his status as the court’s “swing vote” for most of his 30 years of service, he is a critical figure in the history of American law. His retirement and imminent replacement is an enormously significant moment for the pro-life movement, and it merits some reflection. In 1973, Roe v. Wade and its sister case Doe v. Bolton were decided by a 7-2 Supreme Court majority. These decisions imposed upon all 50 states some of the most radically permissive abortion laws in the world. While most countries even in liberal Europe ban abortion after the first trimester or restrict it to instances of genuine danger to maternal health, Roe and Doe made abortion legal for the duration of pregnancy, for any reason, and with almost no ability for the states or federal government to restrict or limit the practice. After almost 20 years of political and grassroots work, pro-life advocates in the early 90’s believed they would see Roe finally overturned. Presidents Ronald Reagan and George H. W. Bush had appointed 5 new Supreme Court Justices, and made Justice William Rehnquist—an original dissenter in Roe—the Chief Justice. When President Reagan met with Anthony Kennedy before his confirmation in 1988, Kennedy told the president that he hoped to overturn Roe if given the chance. In 1992, Kennedy had that opportunity, and failed. 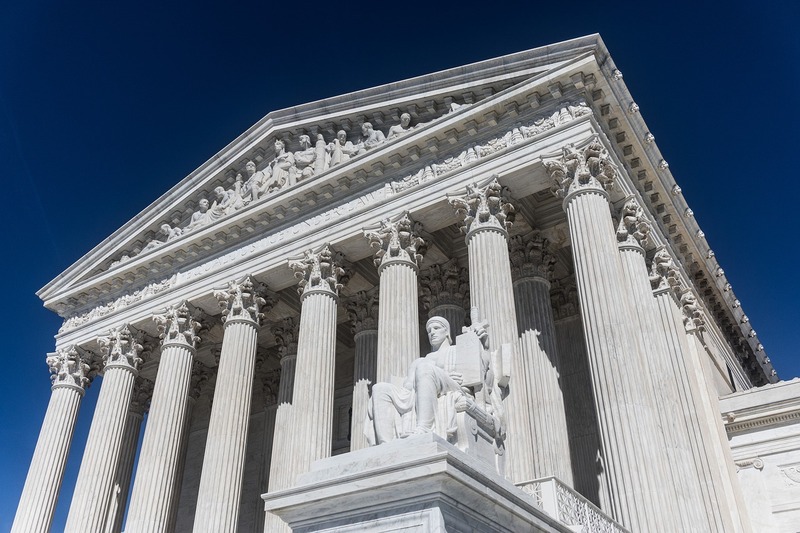 In that year, the Court issued its decision Planned Parenthood v. Casey, which gave states some latitude for indirectly regulating abortion, but largely maintained the legal regime mandated by the Court in Roe. Abortion must be legal for all 40 weeks of pregnancy, and for any reason, with only minimal ability for states and the federal government to regulate it. For the rest of his career on the Supreme Court, Kennedy’s opinion in Casey continued to be the most important, controlling decision governing American abortion law, and he would remain America’s controlling authority on all abortion legislation. He upheld the constitutionality of laws banning partial-birth abortion; he struck down various Texas health and safety regulations on abortion clinics. He allowed states to sign laws requiring that minors get permission from their parents to get an abortion; he struck down a law requiring a wife to get her husband’s permission for an abortion. What will happen now that he is gone? 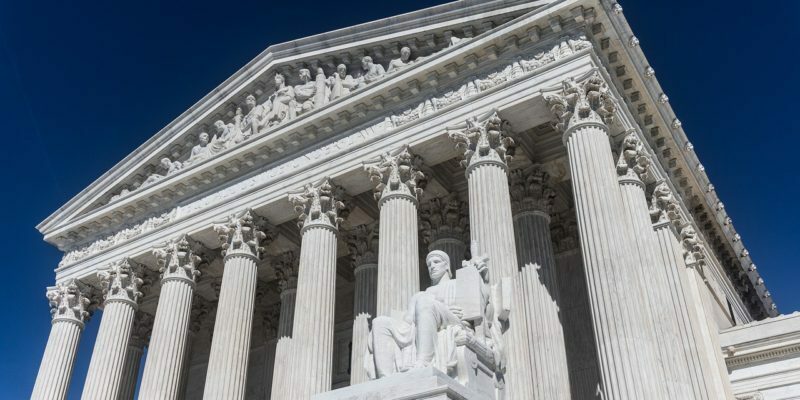 If President Trump nominates and the Senate confirms a conservative justice dedicated to an originalist interpretation of the Constitution (as seems likely), there is a serious possibility that 5 of the 9 Justices on the Court will be willing to overturn Roe, Doe, Casey, and the decisions that followed. Overturning Roe would allow individual state governments and the federal government to pass restrictions on abortion as they see fit. A state could then ban abortion after the first trimester, or after 20 weeks, as is the law in most of Europe. A state could ban abortions pursued purely as a means of birth control. They could even limit abortion only to cases to save the mother’s life, as was the law in most states until Roe. We hope all of our supporters will pray for the president, for the Senate, and for the president’s nominee, that our nation may restore justice and protection under law for all members of our society, including the most vulnerable.